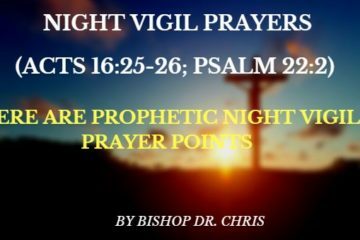 Category: PRAYERS TO BEGIN EACH MONTH OF 2018! 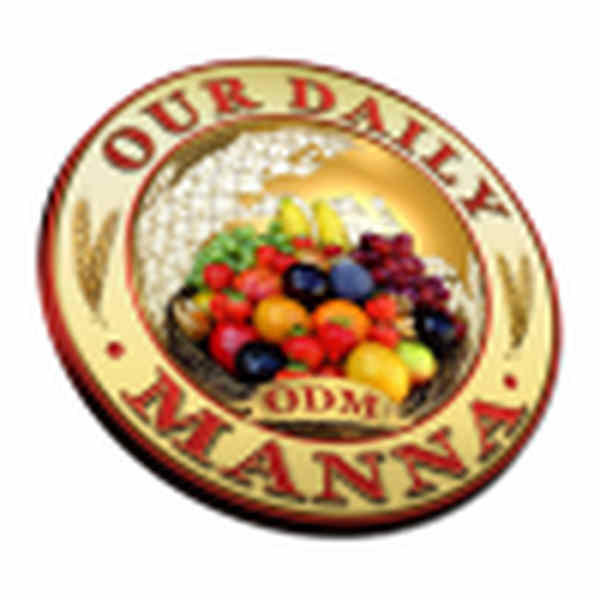 Daily Manna Devotional 6 March 2019 – THE GOLDEN STATE KILLER: SIN FASCINATES, THEN ASSASSINATES!! 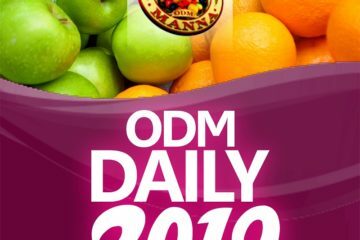 ODM MARCH DAY 2: THE PLACENTA TRADERS! 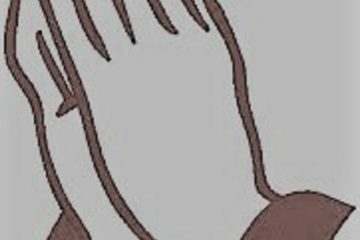 LIFE IS WAR! 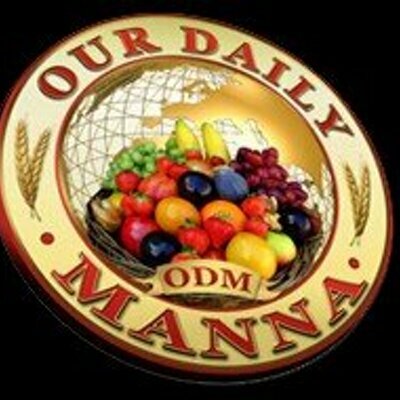 March 1, 2019 odmdaily Our Daily Manna, Our Daily Manna 2019, PRAYERS TO BEGIN EACH MONTH OF 2018! 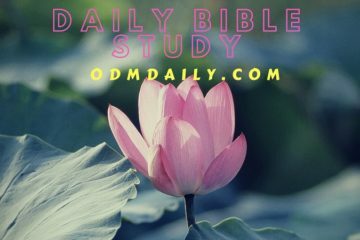 October 1, 2018 odmdaily Daily Prayers, Important Pages, Our Daily Manna, PRAYERS TO BEGIN EACH MONTH OF 2018!